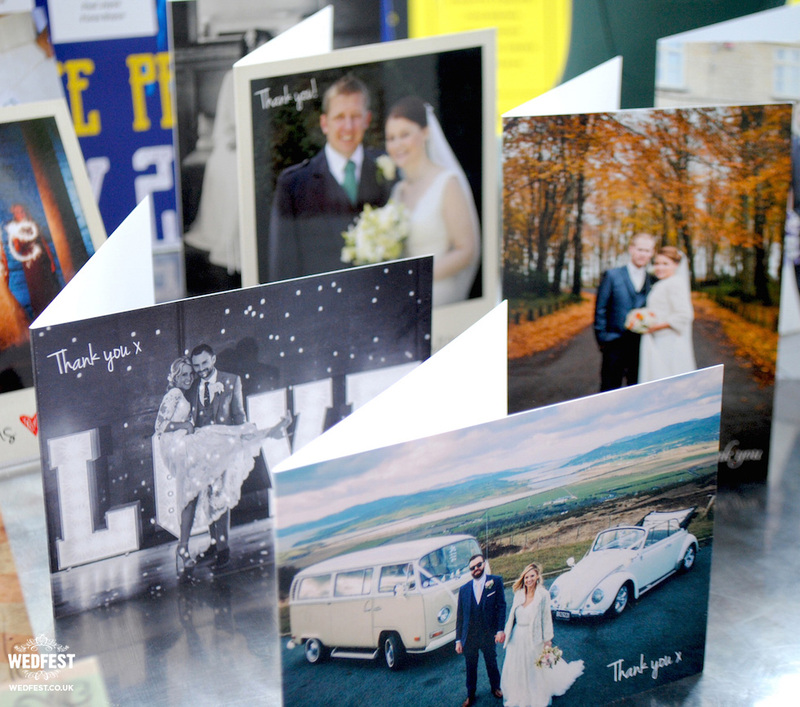 WedFest Wedding Stationery at Quirky Weddings Wedding Fair – The other week Wedfest packed up all our favourite wedding stationery designs from the past year or so and headed down to the Quirky Weddings Alternative Wedding Fair in Belfast to meet the public and showcase all our lovely work we have been making for all our awesome customers. 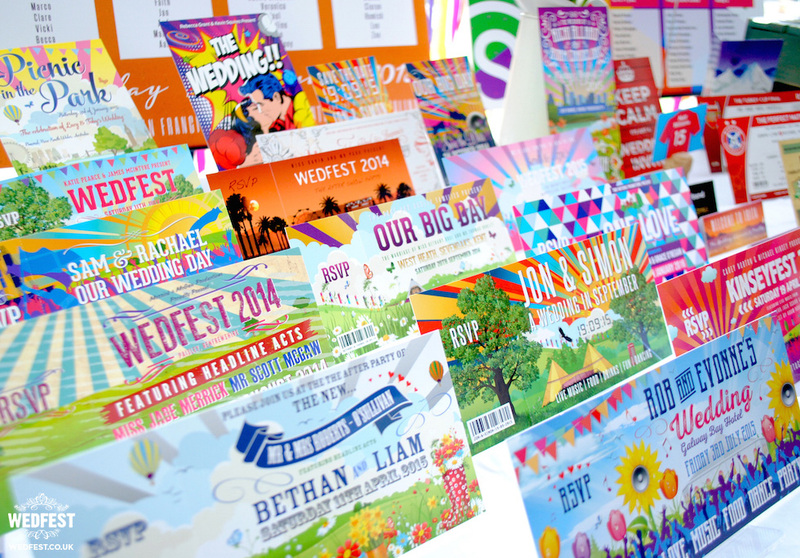 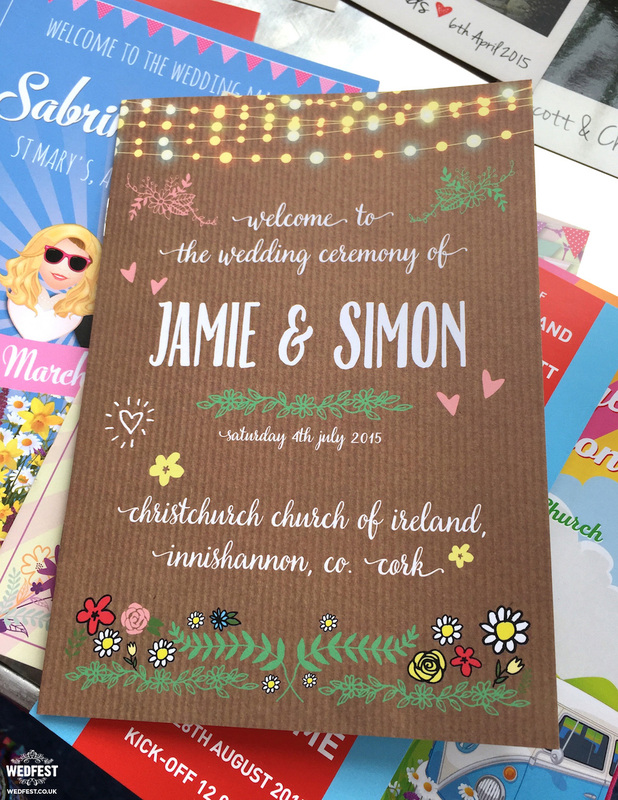 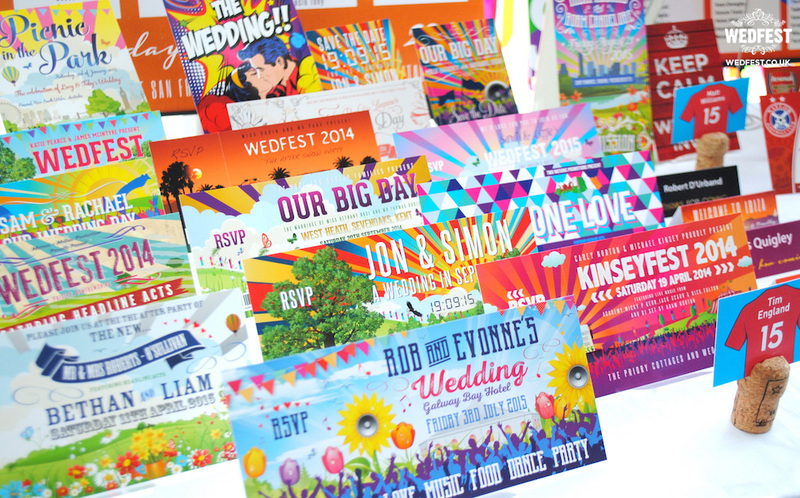 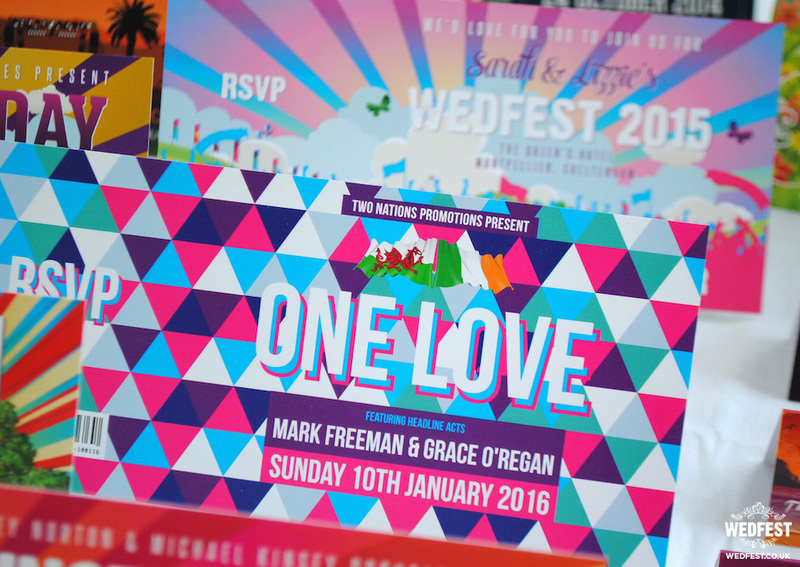 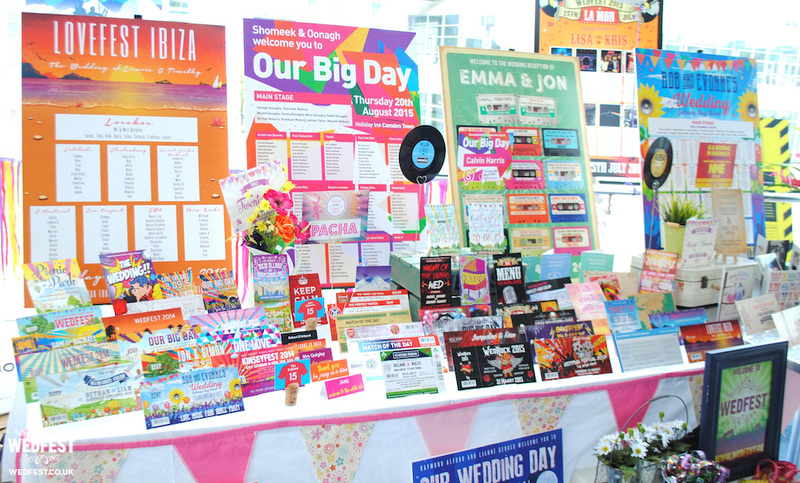 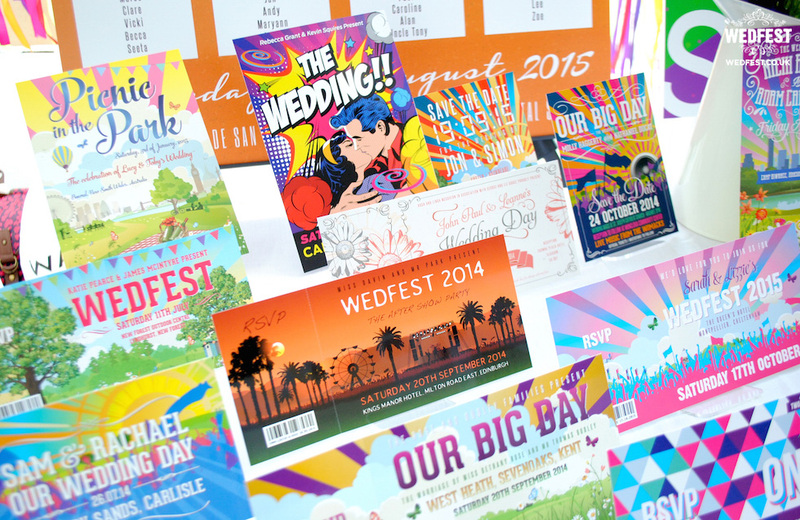 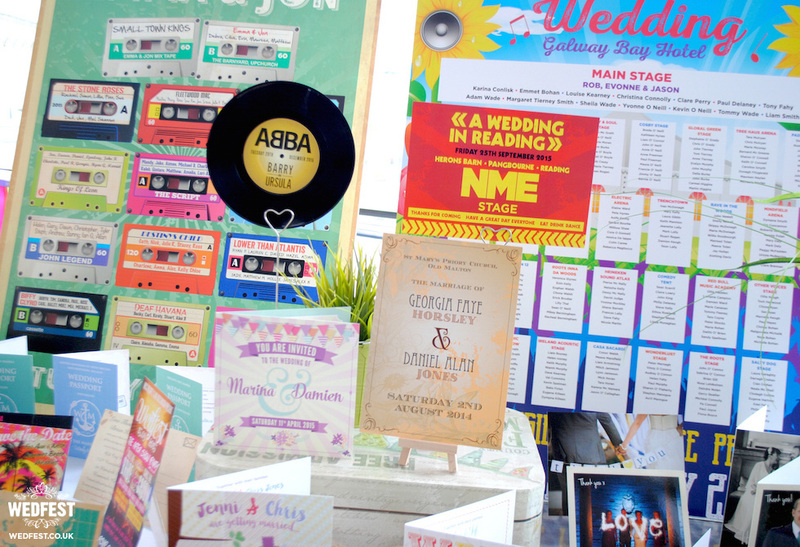 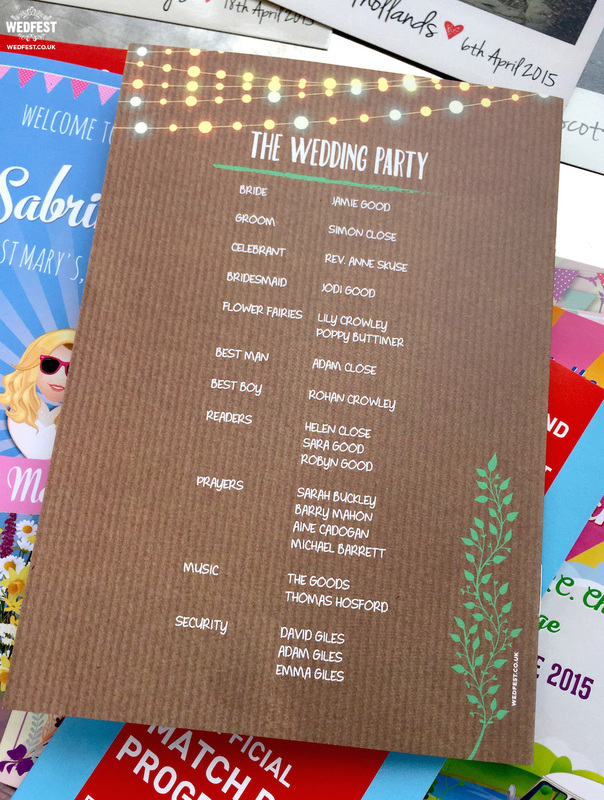 We have been so busy all year it was nice to get all the festival wedding stationery designs together and put it all in one place and get some feedback face to face. 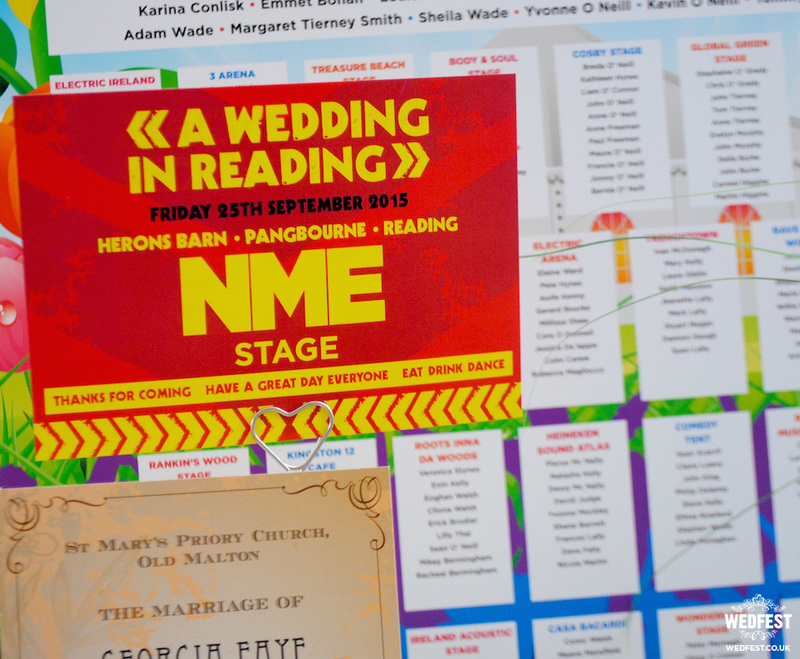 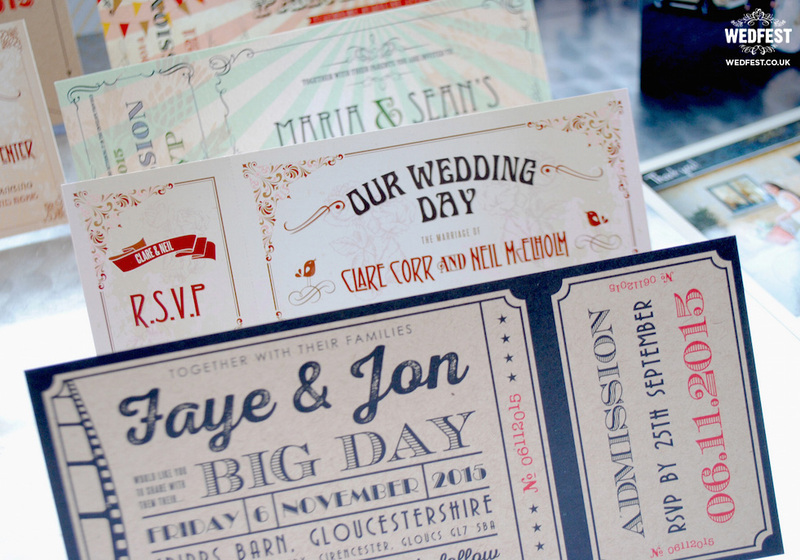 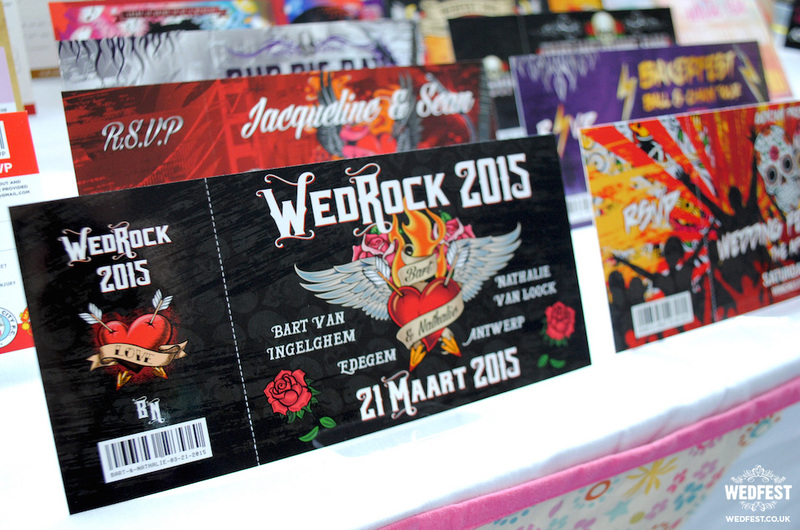 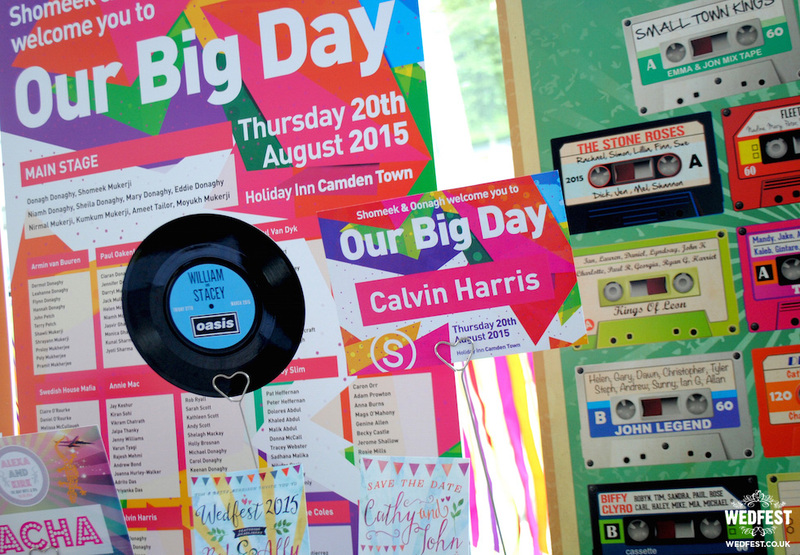 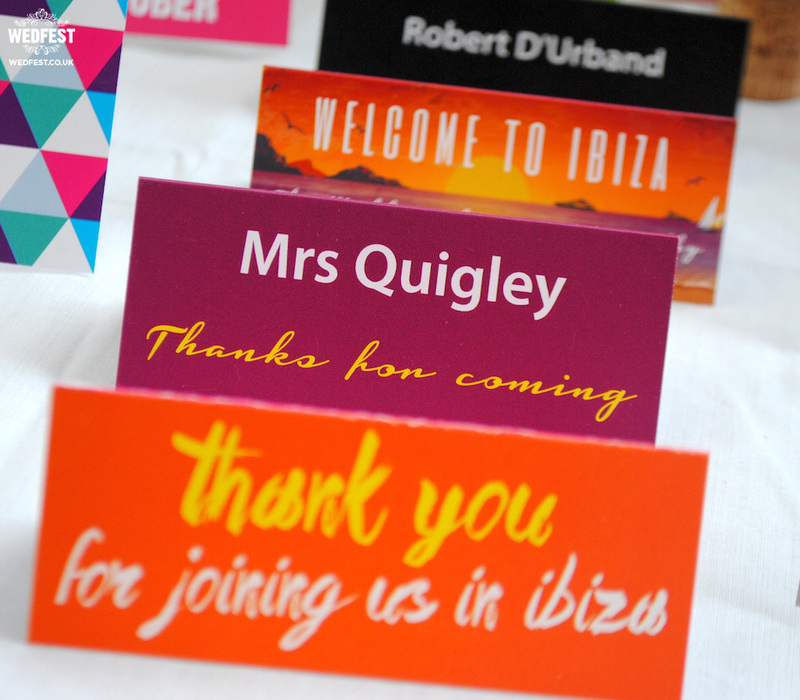 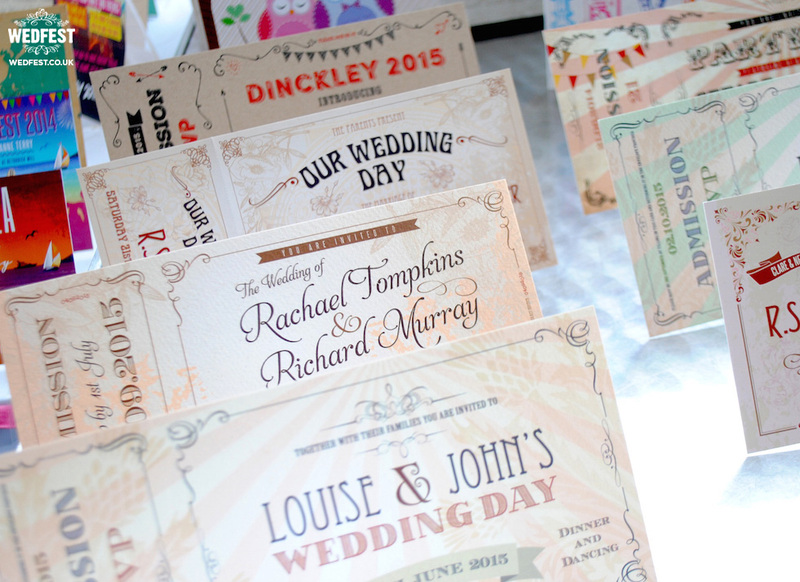 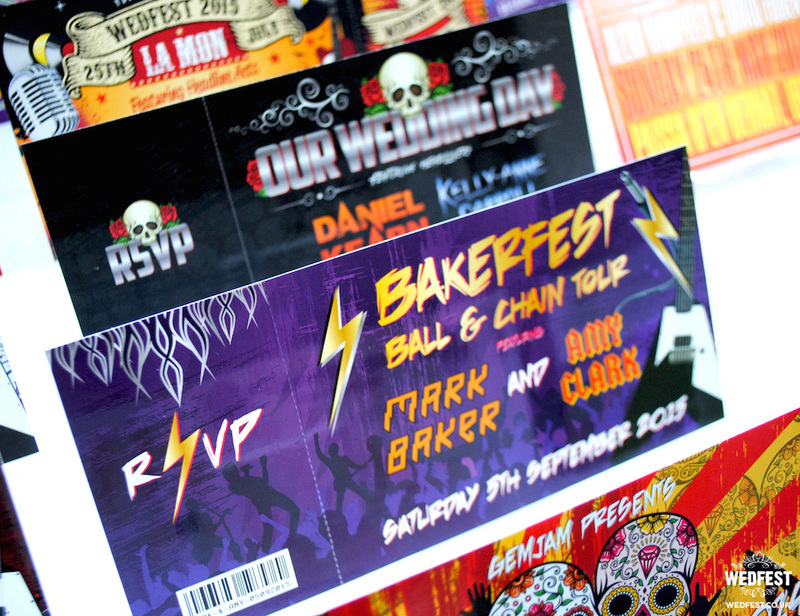 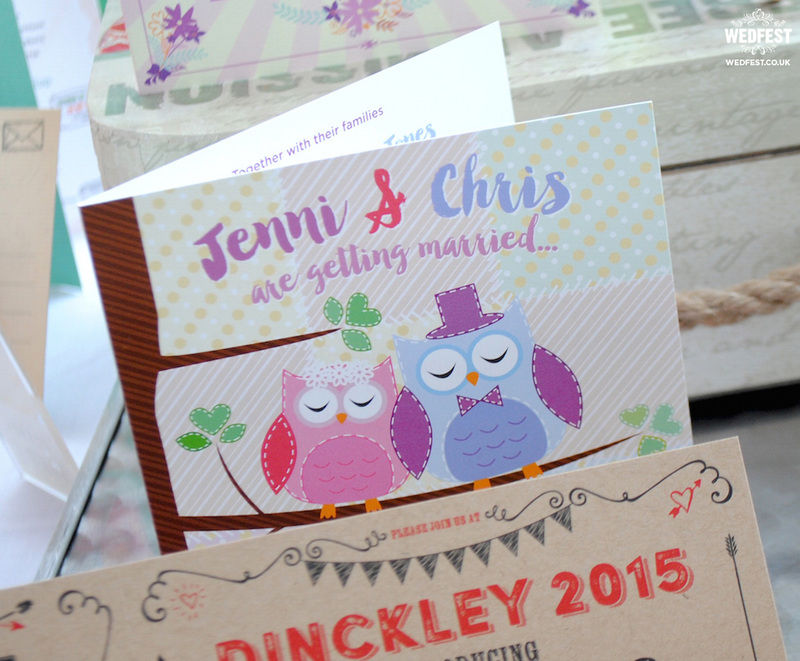 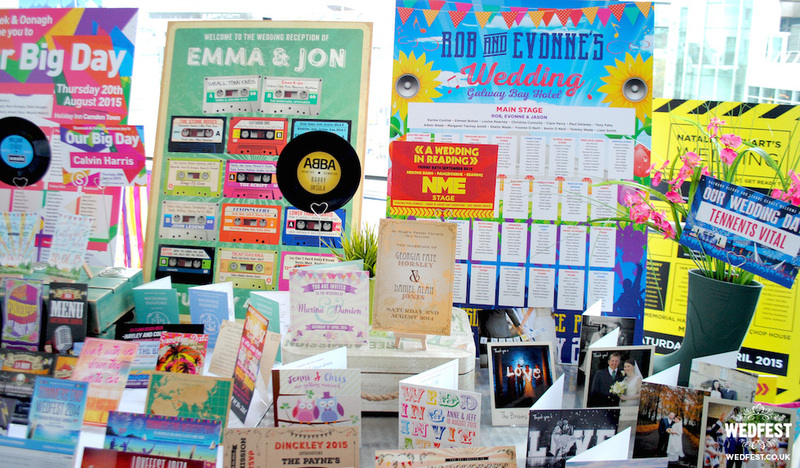 Here is some of our favourite vintage ticket wedding invite designs…. 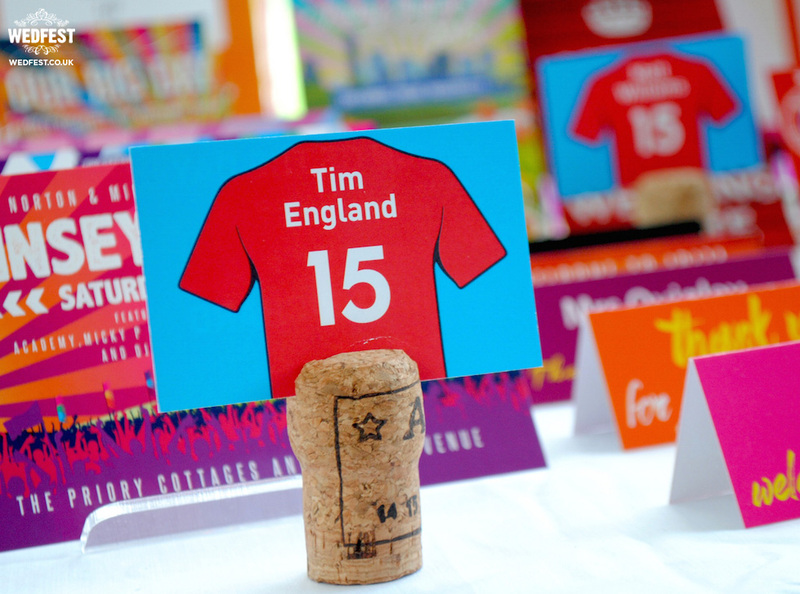 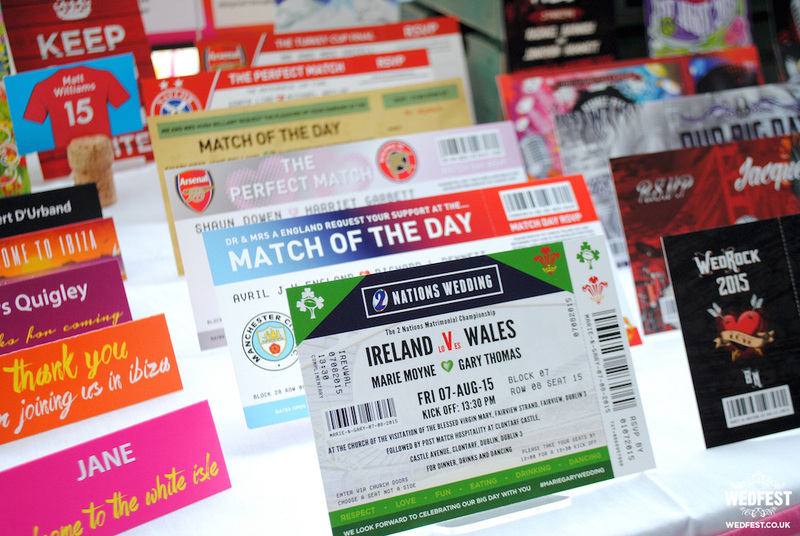 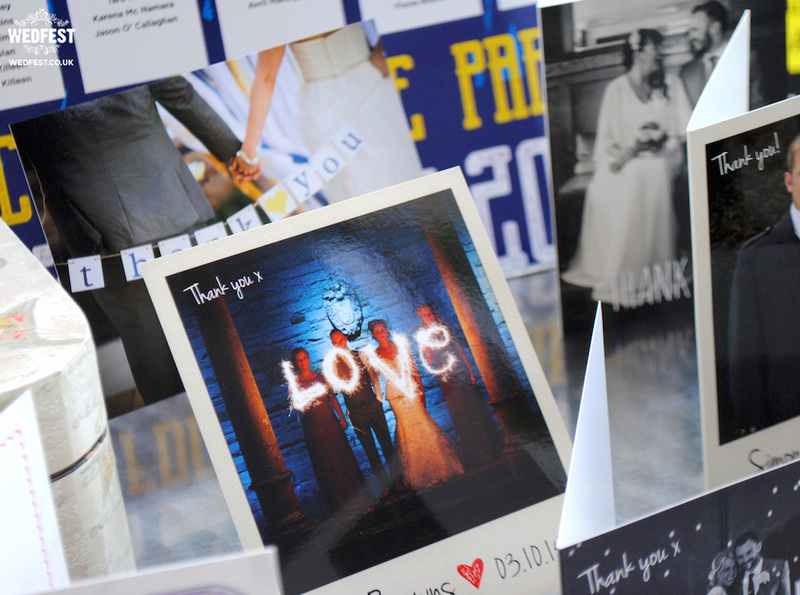 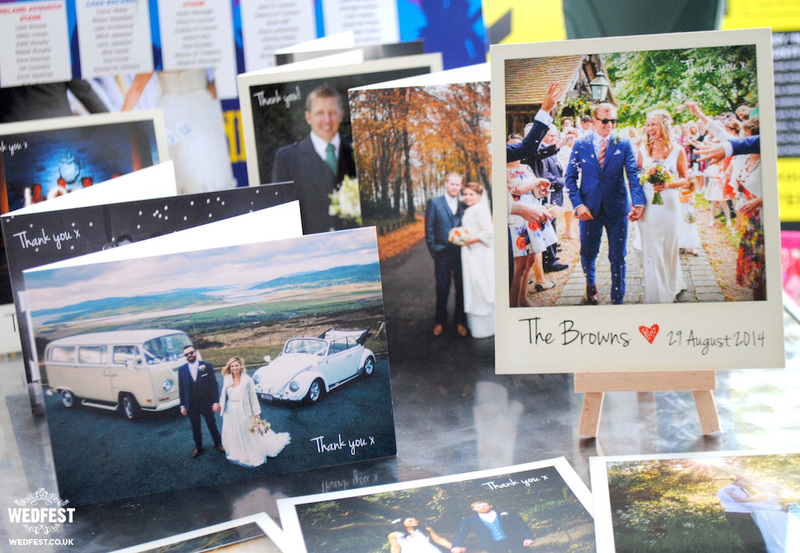 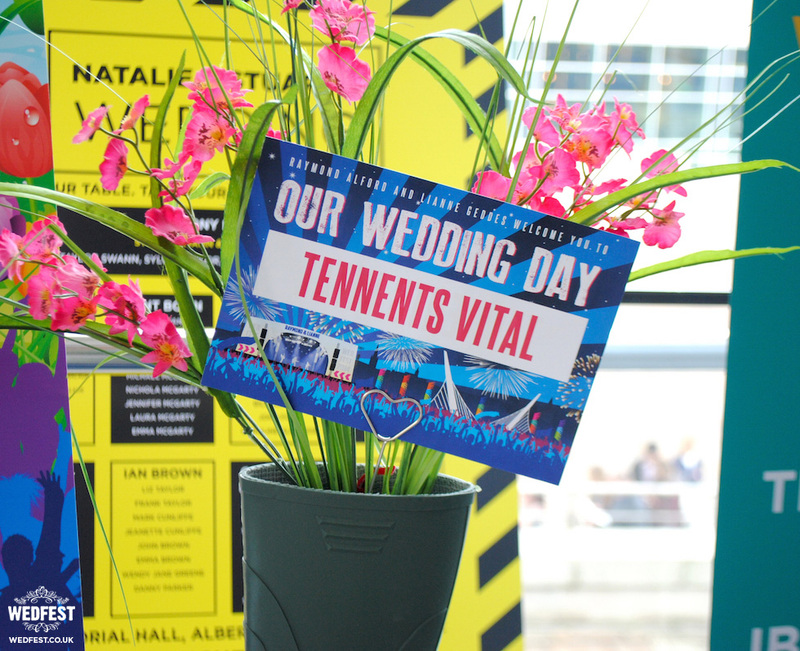 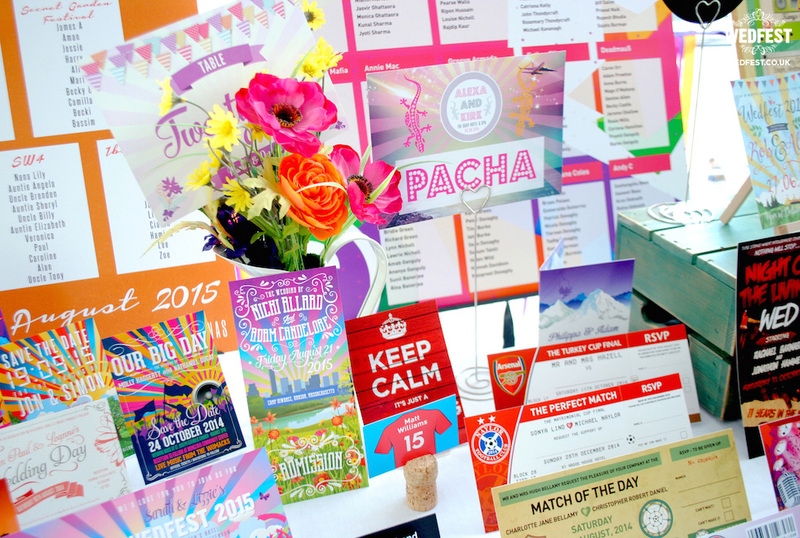 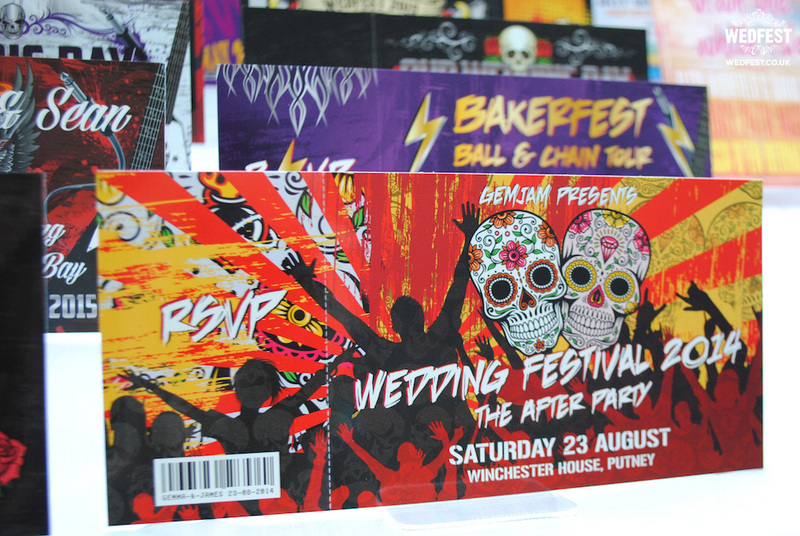 It’s not just festival and music themed weddings we cater to, we do all sorts, check out some of our cool sports themed wedding invites including rugby wedding invites and football ticket wedding invites….